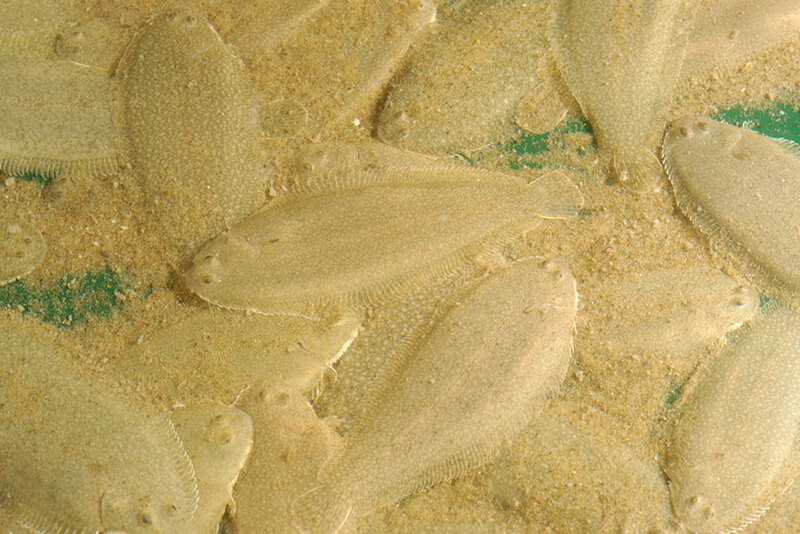 Landings of sole have declined over the last two decades. Due to its high price and declining landings, as well as a desire by farmers to diversify their operations, there has been substantial interest in the farming of sole in many countries for a long period of time. The main objective of this report is to undertake an analysis of the production of and markets for sole. In terms of the capture fisheries, the emphasis will be on the North Sea, where the largest landings take place and the best data are available, but landings in other Atlantic areas and the Mediterranean will also be considered. Although there is much interest in the farming of sole, most of the literature is on biological and technical aspects of farming. This report is also to examine potential economic advantages of the new farming technology that has been developed and applied to sole farming, as the authors point out in the preface: "Firstly, for the farming technology developed, it will be evaluated investment in a sole farm and associated cost of production through the basis of a model farm. A production plan will be established for this farm and associated investments will be considered allowing the cost of production to be analysed under different assumptions. Secondly, we will also examine the markets for sole. By combining analyses of cost of production and markets, we will be able to extract valuable information to be considered for future prospects of sole farming as it relates to the economic advantages of the farming technology under consideration."